APFN - Marijuana Curbed Intestinal Infections In Hunter-Gatherers. 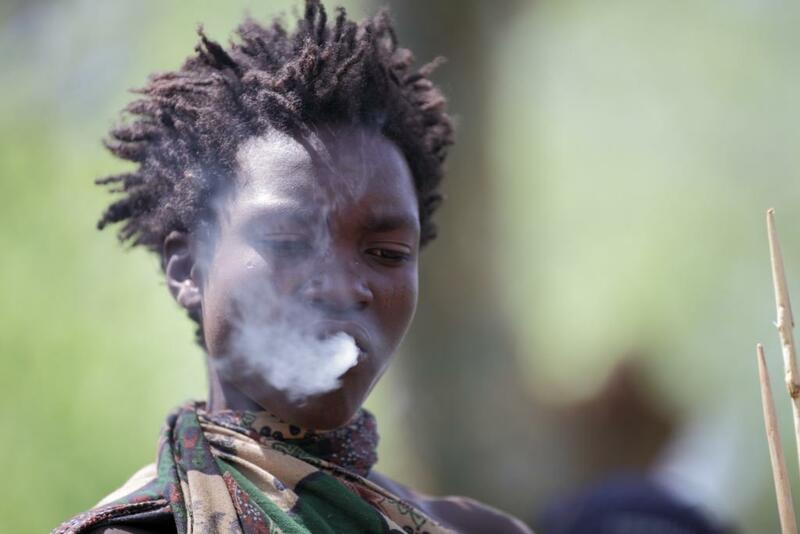 Marijuana Curbed Intestinal Infections In Hunter-Gatherers. Plasma Physics, the Fifth Law of Physics, & Ignored by US,? This whole concept (That is also what I have written about and linked below. ), that is in part written about in some of my latest news posts that I write and then I post to be sent out by Twitter, Facebook, and everything else all over the planet. We are now in the middle of creating the infrastructure to something that is now transcending into being bigger then we can possibly realize. But we all have to begin to support each other's projects at this time due to the actual size of this now becoming our responsibility to fill in the voids and to actually create the future architecture and the infrastructure of this giant of an undertaking by us. I was congratulated by some members of congress for helping them to be able to have the means to be able to see what the Northwest Cannabis and Hemp Industry was really all about due to our http://www.SeattleCommunityMedia.com telvised programs also being broadcast on cable TV here in the Northwest that means that our programs are then considered to be then protected under the Federal Copyrights Act of the 1984 Cable TV Industry. Thus our programs are considered to be admissible legal media documentation that then is also considered to also be Congressionally Recognized Documentation, and thus Congressionally archived media documentation. The AllDayLive and related media that I have produced and with my colleagues, has apparently helped the US Congressional Representatives to be able to revue and then to expediently legislate to authorize the states, the counties, the provinces, the townships, the cities, and the many incorporated, and un incorporated regions, and the many native tribes, etc. to now take legislative control over their own jurisdictions. 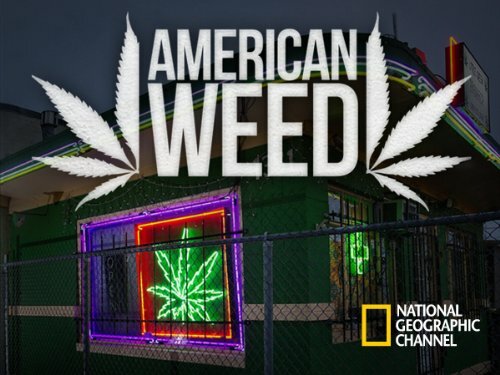 Thus the US Congress has legislated to have the many nationwide and continental wide and international jurisdictions to now be able to take over their own legislative jurisdictions concerning Cannabis, Hemp, Marijuana,. Apparently, after I had also shown the Congressional Legislative Experts and their Staffs from the many televised programs that I had produced concerning showing the entire planet the real meaning and who are the real people who are the key architects and who are the key inspirational icons who have significantly and diligently mapped, who have explored, who have defined, and who have then implemented the most incredibly architected Cannabis and Hemp, Marijuana Industry concept in known human history. I have thus now produced more then two hundred one hour documentaries that reveal to the world the true and actual meaning of Northwest Cannabis and Hemp world of people and their pioneering industries and their incredible ability to be able seek and to manifest their implementation of their incredibly creative and innovative thinking and futuristic Cannabis and Hemp industry idea mapping here in the Northwest. In consideration as to who are the key and the adversely real and innovative and enterprising people who are also comprised as being the many other future Cannabis and Hemp pioneering people who do now live productively and sustainably in this country as being and thus encompassing all of us as being and continuing as being the number one Cannabis-Hemp concerned people and community in the world. Thereof, in consideration and to the highest respect to these many now legendary people who really are and who thus also provided an important way for the entire world to then to be able to see these iconic Cannabis, and Hemp industry related and inspiring and as well as inspired People, Events, Industries, and Experts. GREAT NEWS WILL WILSON. MEDICAL MARIJUANA NOW IN TEXAS! So if you do get a chance to go to some of these linked (Below. ), news posts and then take some time to read them, thereof, that I am only trying to get people to be able to see and to envision a powerful and very reachable reality that lies directly in front of their chance to change the course of their personally chosen destinies. We can change this matrix. And, Create Future Universes. Janet O'Brien - "Public Interest Issues Show"